2018 has been a very difficult year for all of us in more ways than one. There have been devastating acts of Mother Nature, horrible incidents administered by corrupt government officials and scandal upon scandal all over the world. Despite all of the bad things that have transpired in 2018, I want to focus on all the good and fun things that have taken place – as much as possible, of course. I have been compiling these year-end round-ups on all things entertainment industry related for about 12 years now; and while it’s impossible to focus on EVERY single thing that has taken place during the year, I do my best to focus on as many good highlights from the year as possible. 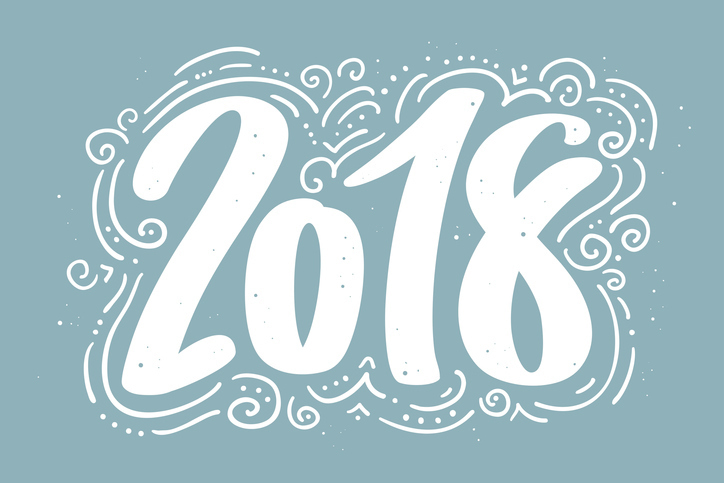 To change things up a bit this year, I am foregoing my usual run-down of what I did this year – which was minimal to say the least mainly because of financial constraints – and just get into the highlights for 2018. Starting tomorrow my first year-end round-up of this year will focus on the hits and misses of television and for each day throughout the rest of the year I will spotlight the year that was: 2018.